A pleasing shape, a maximum serving comfort, the Paloma Bar set has a small storage space in the table. 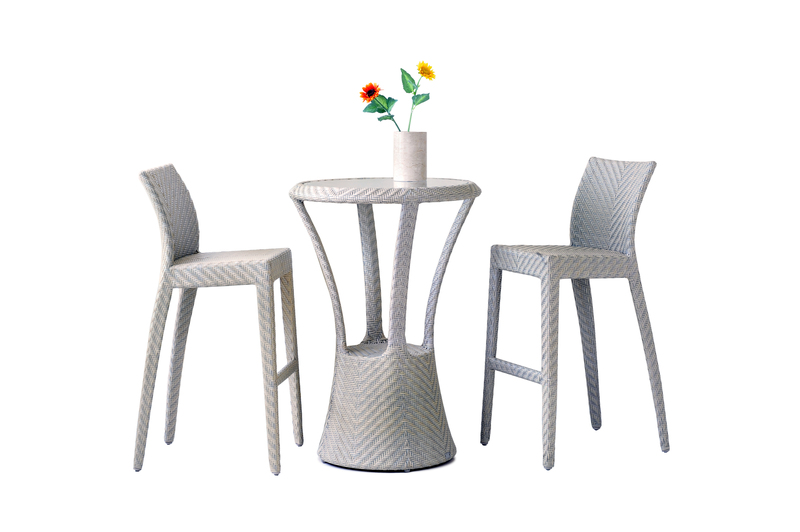 Enjoy each other’s company and a romantic dinner outdoors on this sophisticated tall dining set. Cheers to the good life, every night!